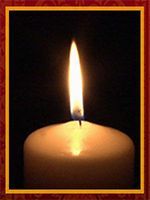 Burial for a loved one who passed is a personal choice. Burial services represent powerful experiences that allow family, friends, and community to honor the decedent, start the healing process and move from grieving to remembrance. 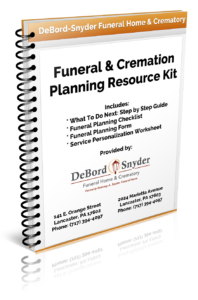 At DeBord Snyder Funeral Home & Crematory, you are presented with many burial service options that can be customized to best reflect your loved one’s unique life. Our mission is to alleviate any unnecessary hardship, as we provide the highest quality of personal and compassionate service without compromise, at the most affordable cost. From a burial service combined with a viewing, funeral, or celebration of life service at one of our funeral homes, a church, or at another appropriate location, to a simple graveside service, our licensed funeral directors are dedicated to help families with their wishes and honor their loved ones. Our team takes time to assure that you understand each scenario of different burial services as well as the variety of casket and vault options available to ensure that your choice best represents your loved one’s personal preference, beliefs, and culture, as well as the budget. Click here for recommendations on creating a personal and meaningful burial service for your loved one and to learn more about Burial Package Options available.